The construction costs of the venue were $100 million. 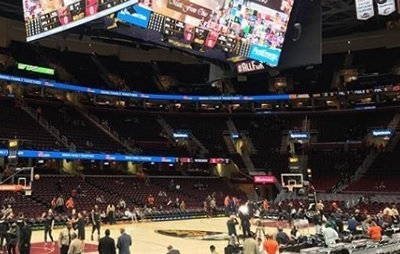 It opened as the Gund Arena, named after a former owner of the Cleveland Cavaliers. Tenants Cleveland Cavaliers won the NBA championship in 2016 for the first time in their history. They drew an average home attendance of 20,000 during that NBA season.